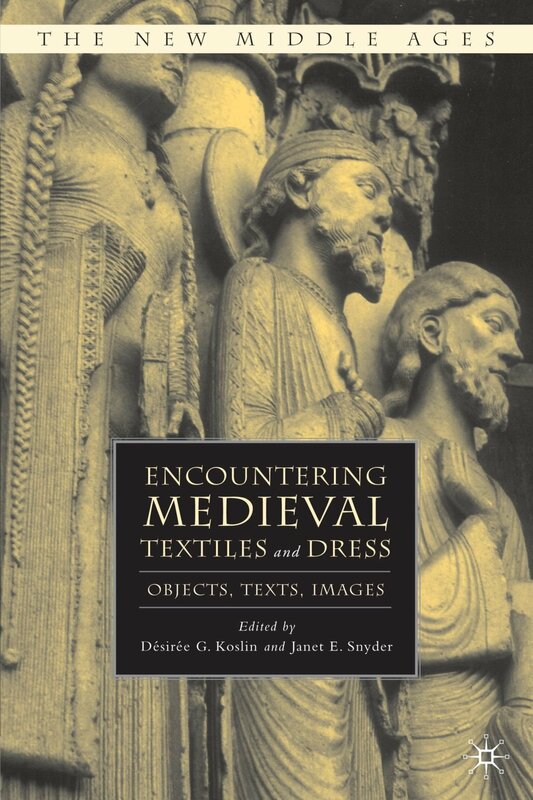 This broad-reaching collection of essays constitutes a thorough introduction to the fields and methodologies concerned with studies of textiles and dress of the Middle Ages. New themes and critical viewpoints from many disciplines are brought to bear on the medieval material in the areas of archaeology, art and architecture, economics, law, history, literature, religion, and textile technology. The contributors address surviving objects and artifacts and interpret representations in texts and images. The articles extend in time from the fifth to the sixteenth centuries, and cover Europe from Scandinavia, England, and Ireland in the north, to Italy and the Mediterranean basin in the south. Emphasis is placed on the significant role of trade and cultural exchanges as they impact appearance and its constituent materials.